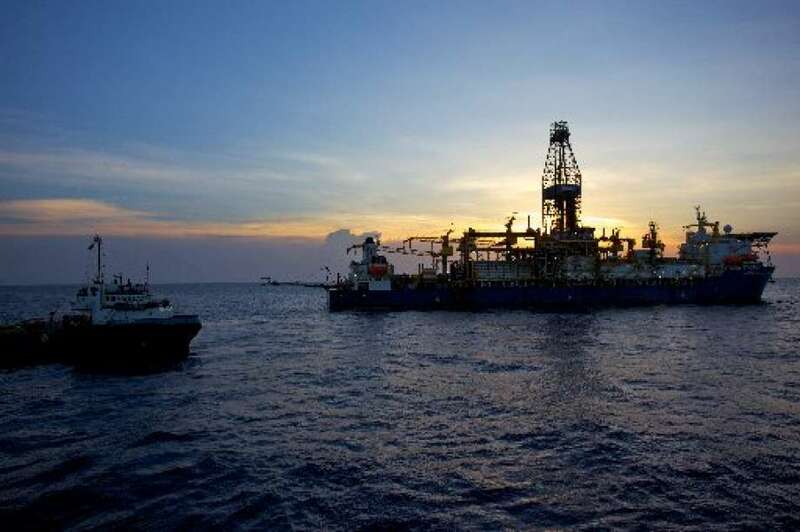 Colombia's energy agency announced Tuesday that Noble is buying a 40 percent stake in Shell's contracts to potentially develop the South American nation's offshore fields. Houston’s Noble Energy will take the lead on exploring the offshore oil and gas potential of Colombia with Royal Dutch Shell. Colombia’s energy agency announced Tuesday that Noble is buying a 40 percent stake in Shell’s contracts to potentially develop the South American nation’s offshore fields. Colombia is the neighbor of oil-rich but politically unstable Venezuela. Major energy companies have begun to turn to other nations in the region to look for offshore oil and gas. Likewise, Exxon Mobil and Hess Corp. are investing billions of dollars to develop the offshore fields of Venezuela’s other coastal neighbor, Guyana, despite disputed territorial issues with Venezuela. Earlier this month, Colombia said Shell would lead the exploration efforts, but now Shell is ceding that authority to Noble, even though Shell will maintain majority ownership of the contracts. While it may raise eyebrows why one of the world’s largest energy companies, Shell, would give up control to an independent Houston oil and gas firm, Noble does have a lot of experience in offshore exploration in emerging parts of the world. 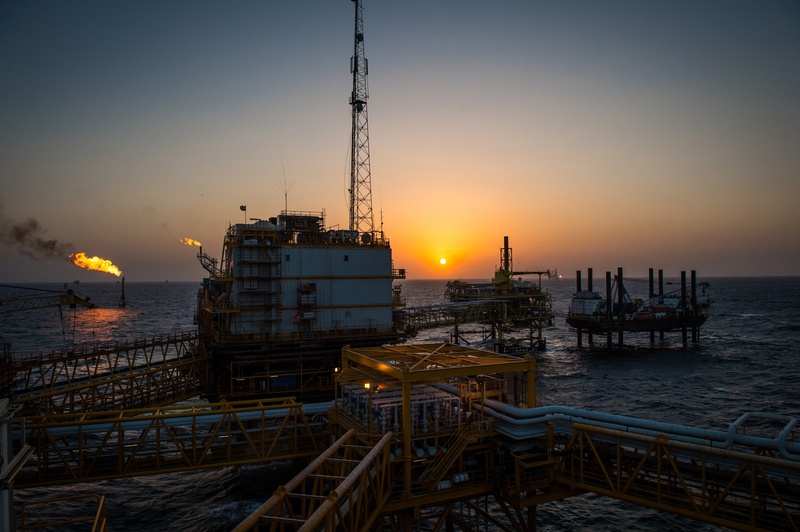 Noble has two major focuses – onshore shale in the U.S. and offshore development in emerging regions, especially the Eastern Mediterranean off of Israel and Cyprus, as well as West Africa. Now Noble is taking a hard look at South America as well. “We hope to drill our first well after carefully analyzing the prospects and obtaining the corresponding approvals by the government,” said Ian Gordon, Noble’s general manager in Colombia. The contracts include two offshore blocks totaling more than 2 million acres to explore. The companies have committed to spend more than $100 million in exploration and development in this first phase, the government said. Ana María Duque, president of Shell in Colombia, said she welcomes Noble to this partnership. “We have received all the approvals from the government, and this is a very important step to continue exploring the Colombian Caribbean and building win-win relationships with communities and authorities,” she said. This article first appeared on the Houston Chronicle – an Energy Voice content partner. For more from the Houston Chronicle click here.